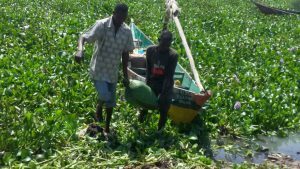 Water Hyacinth “Menace” to clean energy (biogas) and rich organic fertilizer. Kenya will soon convert hyacinth and organic waste into clean green energy. The local communities living in western Kenya around Dunga beach Lake Victoria will convert what is considered a ‘menace’ water hyacinth and the organic waste into clean green energy in a project overseen by AstraZeneca Plc and Cambridge Institute for Sustainability Leadership thanks to Flexi T-REX Biogas systems installed at the beach. 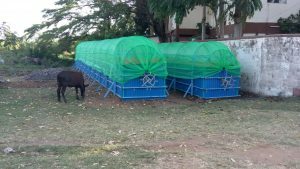 The project entails feeding waste materials with water hyacinth to digesters to generate cooking gas and fertiliser. 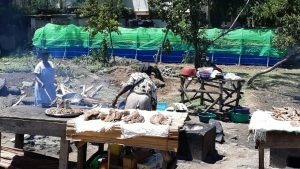 Under the project, large community digesters will power kitchens and fish driers, electric lights for local fish processors, fishermen and market stalls. 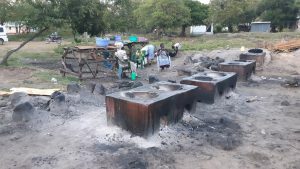 Dunga is an ideal site for the pilot project, seeing as cooking of fish on wood-burning stoves here leads to daytime smoke inhalation by women. 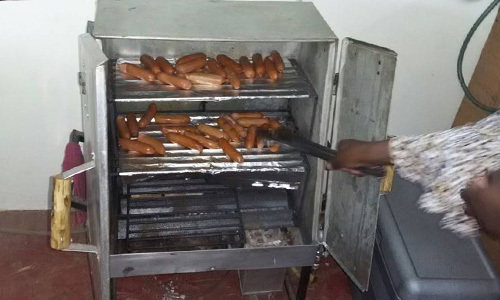 Also, the cost of firewood is rising steadily due to depletion of trees, Kenya government’s ban on logging and charcoal production. 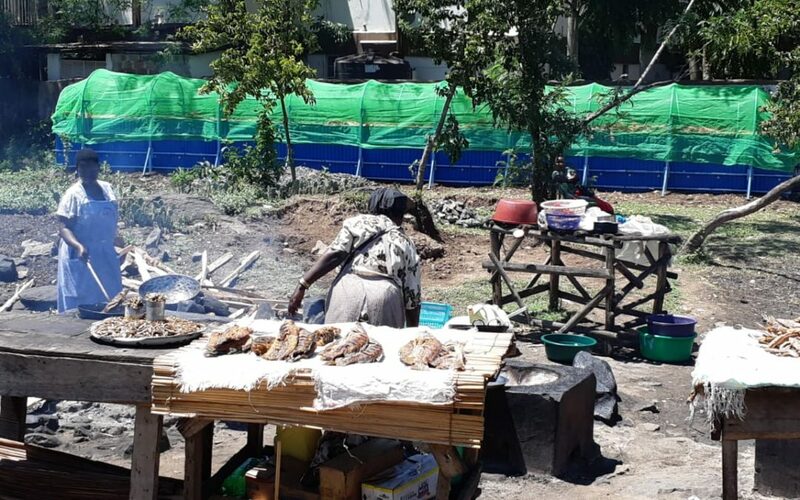 Under the project, large community digesters will power kitchens and fish driers, electric lights for local fish processors, fishermen and market stalls. Avoiding collection of firewood will see a reduction in risks of cuts and bruises, accidents and assault, which women experienced on long treks away from the village. 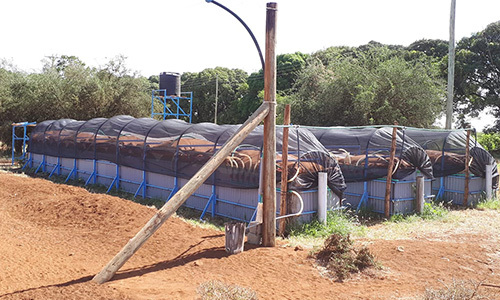 The project explores how a simple sustainability technology (Flexi T-REX Biogas systems can improve health and economic outcomes in a rural location in Kenya. 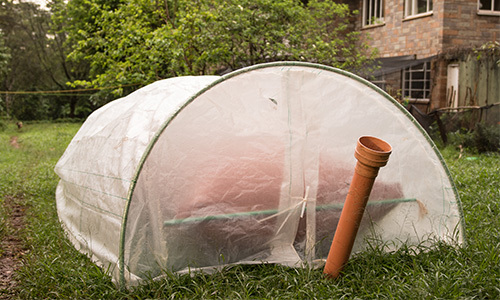 Shift from firewood to biogas is also expected to have a positive impact on local environment and support the Kenya government’s target to increase the country’s tree cover from the current 6.2 per cent to 10 per cent. 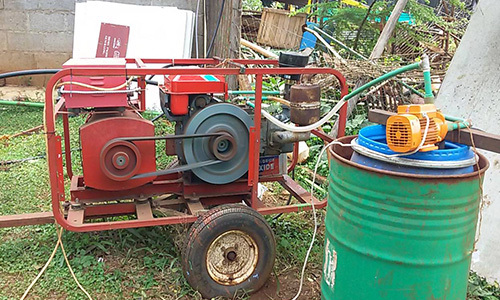 Adoption of biogas at Dunga beach is expected to open up opportunities for income generation. 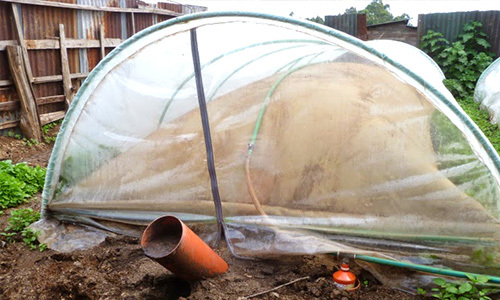 Large biogas plants will create several direct jobs ranging from technical management of the bio-digesters in regards to collecting organic waste, fertiliser sales, cooking and electric charging services. The outcomes of the project will be evaluated by a team led by the Centre of Development Studies at Cambridge and supplemented by health monitoring from AstraZeneca. The study will examine the project’s impact on health, status and activities of women, energy costs, household income and biogas technology diffusion. It will also attempt to understand how and why lessons can be replicated. 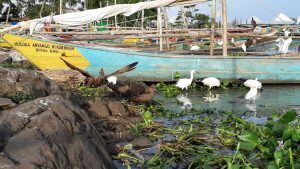 We are also installing 50 domestic-scale flexi-biogas plants and to serve the families living around the lake with clean green energy for domestic use, using water hyacinth and organic household waste as feedstock by December 2018 at Dunga beach. Wow! wonderful and most appropriate technologies towards clean energy and environmental management. 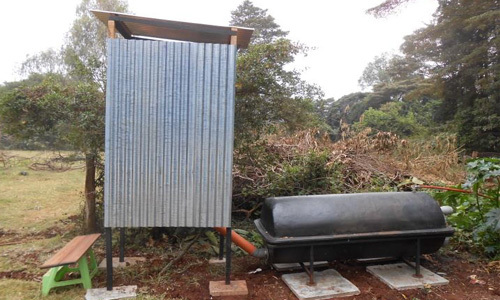 This could be adopted in schools for both sanitary and energy solution purposes. Kudos.